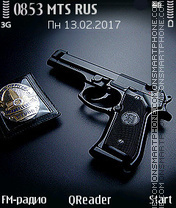 Simple black theme, no wallpaper. 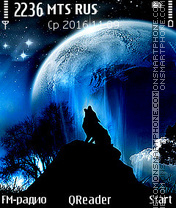 Song of wolf under the moon at night. 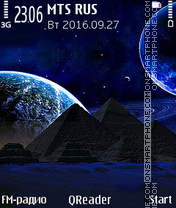 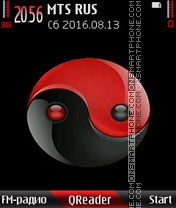 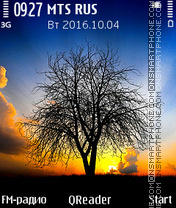 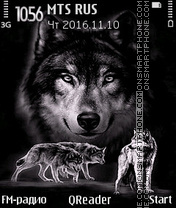 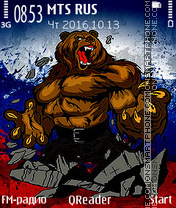 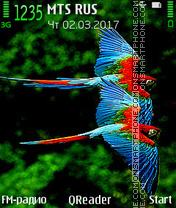 Nokia theme with wild wolf image. 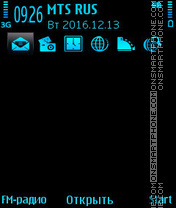 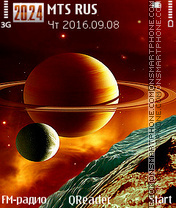 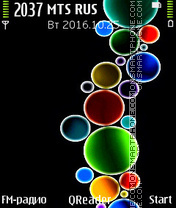 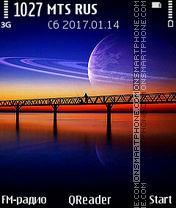 Bright abstract theme for Nokia gadgets. 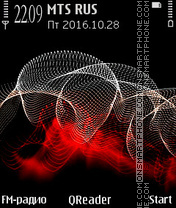 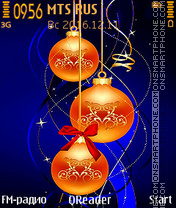 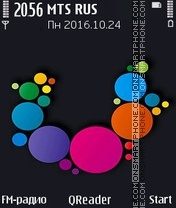 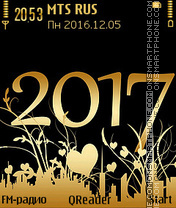 Theme for fashion Nokia phones in the style of Art Design.